This podcast is my way of sharing my love for GBV, as well as trying to figure out why it is that I like these guys so damn much. What makes them tick? Where did they come from? Will they ever stop? In each podcast I take an in-depth look at the history and context behind one of their records. I talk about how each LP was made, the songs it contains, its sound and where it fits into the Guided By Voices universe. I also occasionally offer personal thoughts, anecdotes, and criticism. I also only talk about the “regular” Guided By Voices records. I don’t deal with EPs, singles, or compilations except in how they relate to or have an impact on an LP. I also don’t deal with any of Pollard’s solo stuff, or side projects by Bob or anyone else in the band (as much as I love Tobin Sprout). 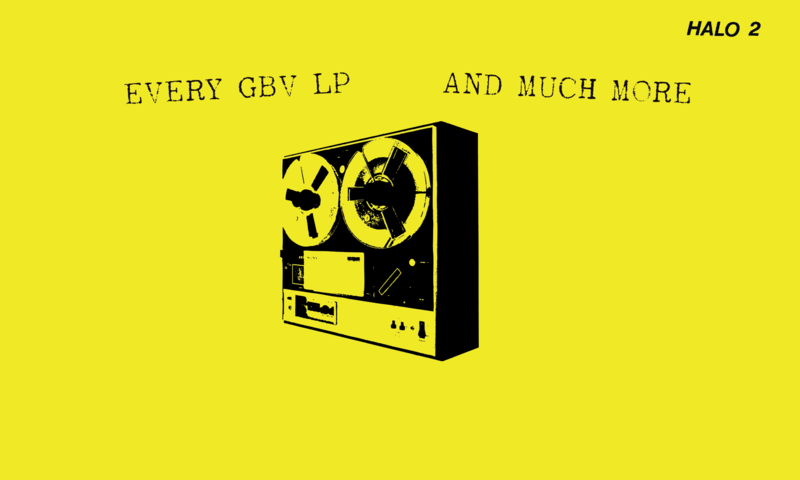 The series debuted in January of 2018, and new episodes were uploaded every two weeks until we got through the first twenty-five GBV LPs. I’ll be back whenever the band releases a new studio album. Also, this is me. And this is my latest novel. Send me your email address, and I'll send you any Pollard-related news once the podcast ends.